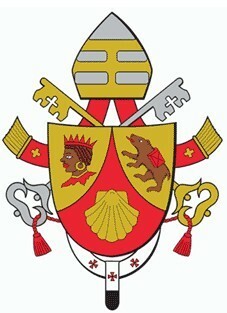 World Youth Day. 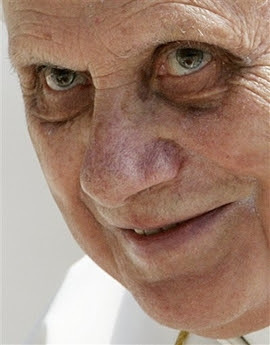 That World Youth Day in Brazil may encourage all young Christians to become disciples and missionaries of the Gospel. Asia. That throughout Asia doors may be open to messengers of the Gospel. 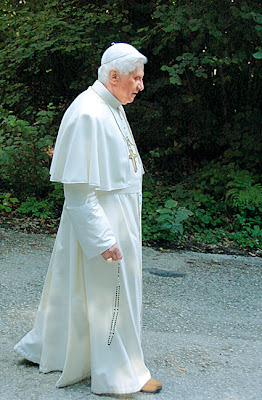 Click to play "REGINA CAELI"
WE PRAY FOR YOU, HOLINESS, POPE EMERITUS BENEDICT XVI! 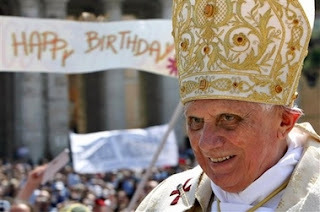 HAPPY 85th BIRTHDAY POPE EMERITUS BENEDICT XVI!